Popular Music Theory and Analysis: A Bibliography and Research Guide. New York: Routledge, 2017. “Singer and Song: Core Components in Jimmy Webb’s ‘Didn’t We,’” Popular Music 33/2 (May 2014): 315–336. “Analyzing Pärt.” In The Cambridge Companion to Arvo Pärt, edited by Andrew Shenton, 76–110. Cambridge: Cambridge University Press, 2012. 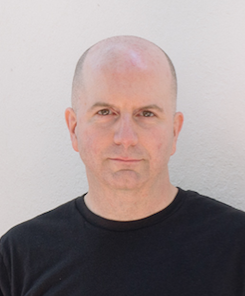 Thomas Robinson is a music theorist specializing in contemporary music and musicianship. His recently completed book, Popular Music Theory and Analysis: A Research and Information Guide, was published by Routledge in June 2017. At the School of Music, Dr. Robinson teaches classes in undergraduate and graduate music theory.